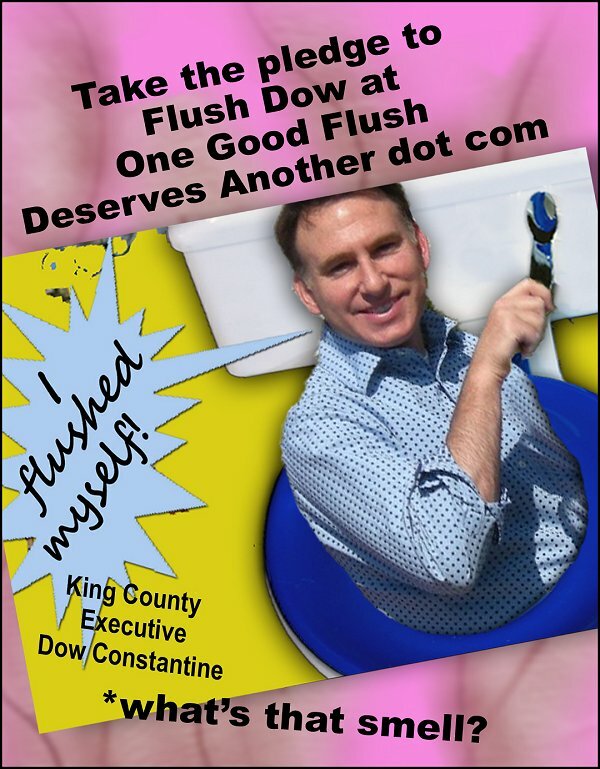 MLK and Kingly County | Re-Elect Dow Constantine King County Executive? Not Really! Martin Luther King, the King County, Washington, “marketing” symbol since 1986, is celebrated and honored on his national holiday every year, in mid-January. This year his day was January 21, 2013. 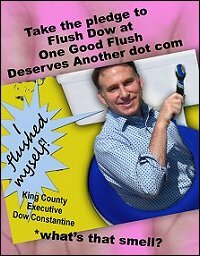 We think he would be more than a little disturbed with King County. As you may know, former King County Executive Ron Sims and Bruce Laing were responsible for changing the King County symbol in 1986 while both were members of the County Council. Previously, the county had adopted the name “King” after William Rufus de Vane King, a vice president of the United States in 1853. In remarks made in 1986, Sims recalled that the county “branding” change was born out of the advocacy of community leaders and newspaper columnist Shelby Scates who believed that the county’s name should symbolize justice and equality for which the Reverend Dr. King fought. “Justice and equality” — nice words for sure, but only words and a marketing ploy if there is less than significant translation of those words into action. 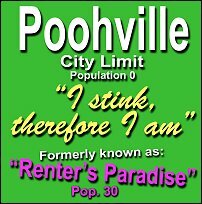 With respect to what has happened to the Lowman Beach Park neighborhood of renters and the rental units they once occupied, there has been no such justice or equality. And, in that regard, I submit, the Reverend Dr. Martin Luther King, Jr. would be ashamed of King County. 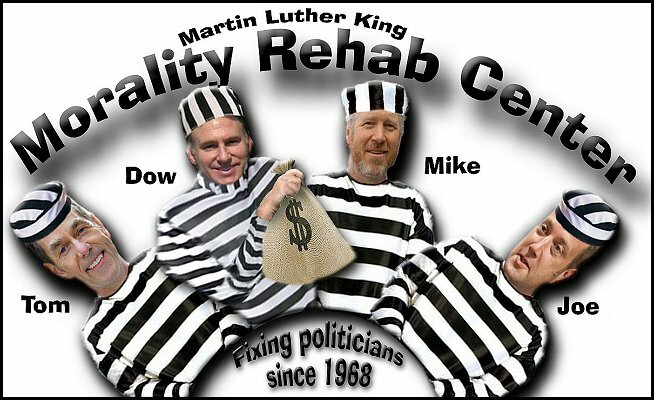 Dr. King would have seen King County’s process of destroying 19 prime location, affordable rental units as an act of supreme injustice and cow-towing to political expediency, land-owner desires to “improve the neighborhood,” laziness and elitism. Nothing near justice and equality. I find it particularly loathsome that King County uses the “justice and equality” brand of Dr. King’s values and behaviors to impress us, but spits in his face whenever it’s just too hard to live up to his principles. Dr. King said it best “Never forget that everything Hitler did in Germany was legal.” Although this is seen as a bit of an exaggeration, Dr. King used that dramatic phrase to make sure we remember that not everything that is legal is moral. It sticks in your head, if you have ever heard it or read it. 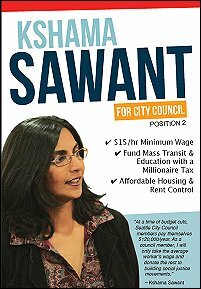 Certainly, King County, when it comes to the Lowman Beach neighborhood, does not come close to living up to the principles of Dr. King. 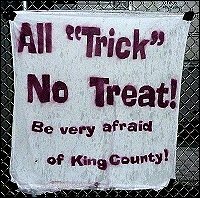 While you celebrate Dr. King, remember that everything King County does is “legal” and that although King County claims that its destruction of homes to build a sewage tank is legal, it is far from moral or rational. There is nothing to celebrate there.